Another WWII movie? 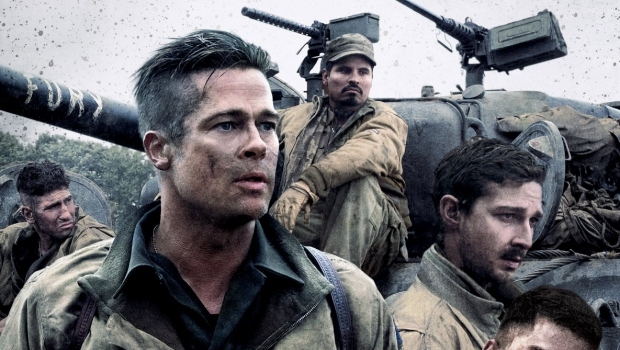 You better belief it!In FURY, director David Ayer shows the life of five soldiers bound together in the restrictions of the inner womb of a tank, positioned in a gritty part of Europe, just prior to the end of the Second World War. The five soldiers consist of four seasoned lads, with a tad too much experience in war, and one freshman, named Norman. We do have to grant it to Ayer, that he uses guys like Logan Lerman and Shia LaBeouf to play tough and unsympathetic roles, who put in strong work. Despite Norman all the guys in the tank met their fair share of war and are somewhat damaged in many variations. They became men convinced that the only good nazi is a dead one and their characters all show just how much an impact the war can have on a person’s character, morals and conviction. Ayer is also not compromising himself in regards to the war and put in some intense and violent fights, which will keep you at the edge of your seat. There are also more tranquil moments like the scenes in a conquered town, which moreover shows the damaging effects of war on all parties involved. 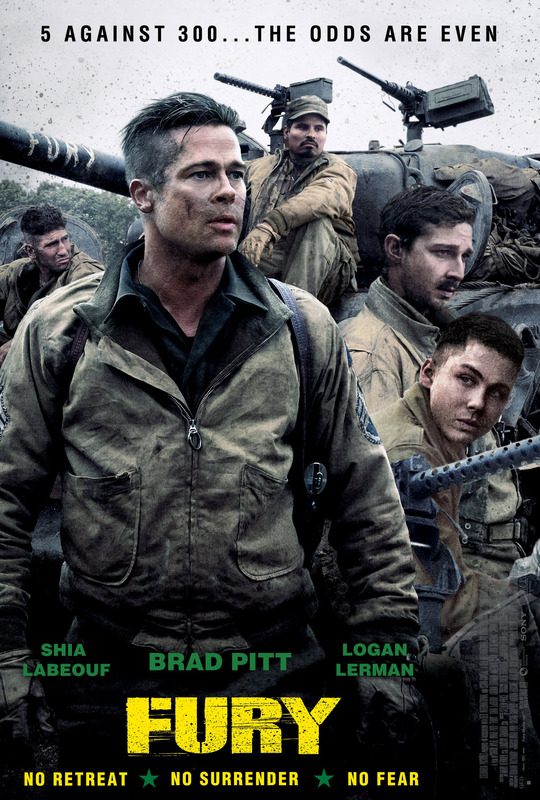 FURY is not perfect, but sure is a sturdy action thriller with very good acting performances and a strong direction.